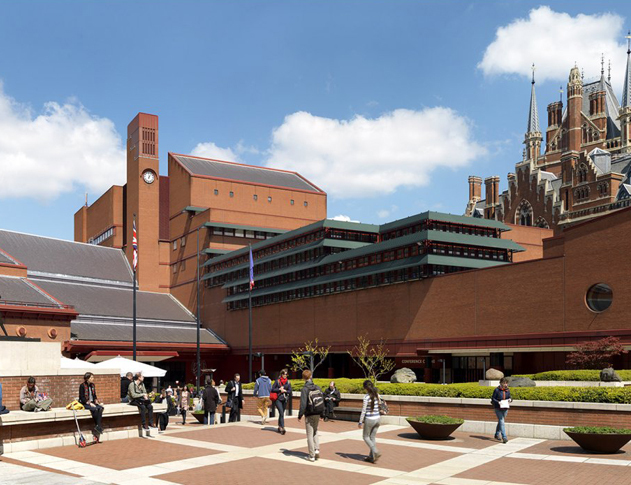 The British Library has four exhibition spaces including the Paccar Gallery which hosts two charged exhibitions per year. Fraser Randall have been appointed as the Project & Cost Manager and CDM Principal Designer for the sub division project which will see the existing Paccar Gallery being divided into two exhibition spaces. The works will include installing a full height acoustic partition to create the separate gallery spaces, M&E upgrades as well as a redecoration throughout. Fraser Randall will manage the works until project completion in late 2019.